Hint: It’s not your diet. Click here to read the full article and to find out how you can stop self sabotaging your success. 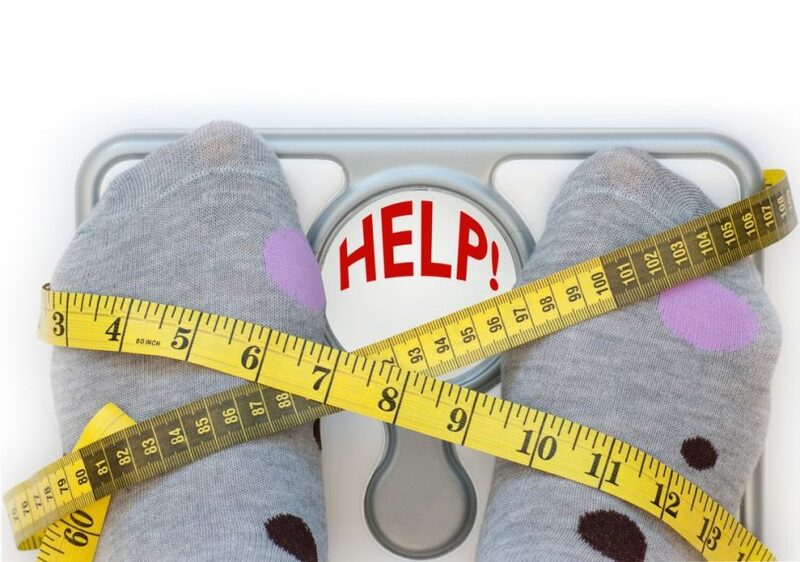 Previous Post Review of The Overweight Mind By Desert Health Next Post Indulge Without The Bulge – You’re going to LOVE me for this one.